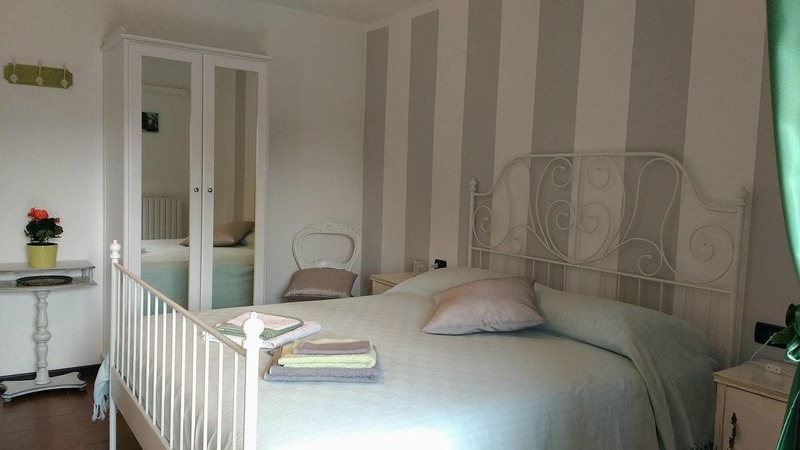 Dolce Lago B&B is located in San Felice del Benaco. Free WiFi is included. At the bed and breakfast, rooms are fitted with a wardrobe. The private bathroom is fitted with a bidet and a hair dryer. The units will provide guests with a fridge. A continental breakfast is served each morning at the property. Verona es 38 km from Dolce Lago B&B, mientras Sirmione es 11 km de la propiedad. El aeropuerto más cercano es el aeropuerto de Verona, 35 km de la propiedad.